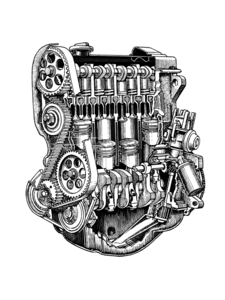 VW TDI oil filter. 1st quality Mann/Mahle, OEM oil filters. Superior to the light weight multiple application US discount store oil filters. These filters are physically heavier by weight and have more filtering material within them than discount store filters. 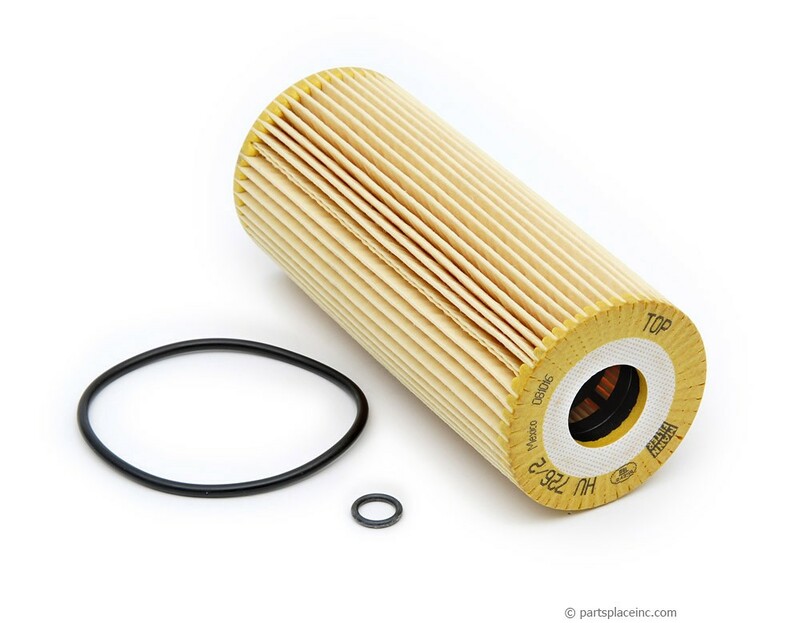 Along with a high quality VW TDI oil filter, treat your engine to our high performance fully synthetic oil. 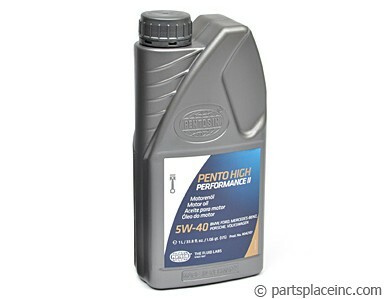 It provides superior wear resistance and reduces sludge build-up for improved engine life. 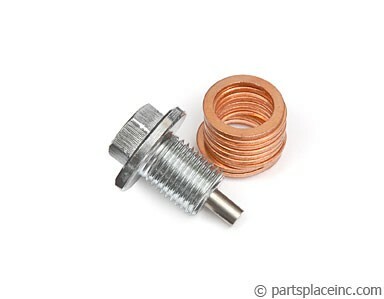 Also, don’t forget your magnetic oil drain plug to prevent metal from traveling around your engine in the oil!